We are proud to announce that a course directed by one of our faculty and LAU member Bet Alabern, together with Carles Llop, has been chosen by the International University Consortium Menéndez Pelayo de Barcelona for its 2012 Fall program. 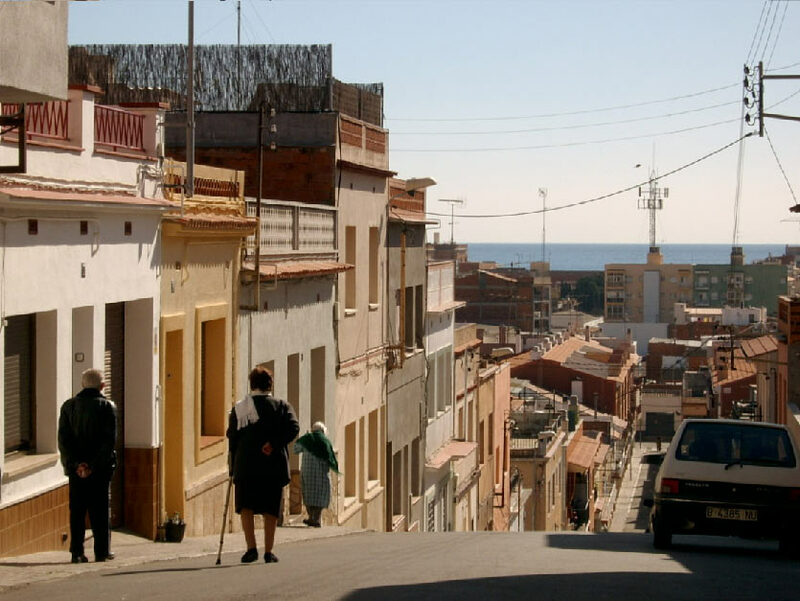 The course, an Acces_sos initiative, is titled Accessibility amplified: Solutions for the management of public space and sustainable development (in Catalán, “Claus per a la gestió de l’espai públic i del desenvolupament sostenible”). Acces_sos moves one step forward in taking the discussion of the concept of accessibility to the university level. The international partnership comprised by qart progetti_firenze, tasca studio_bologna, and Bet Alabern’s territori 24_barcelona is devoted to the investigation of accessibility in urban public space and broadening the concept of accessibility in order to reestablish the relationship between city dwellers and their metropolitan routines within public space and move away from the association of accessibility with disability.